Kelly has been a proud member of the Blue Whale Team since 2006. Her role has grown over the years and currently her focus is acting as a client relations liaison, supporting the advisors and clients to make sure their needs are met. She also coordinates all client appreciation events, charitable fundraising and volunteer activities for the team. She is very proud of her work and the legacy that is being built at Blue Whale Financial Solutions Inc. Kelly is a licensed life insurance and accident and sickness insurance agent as well as a registered mutual funds representative. 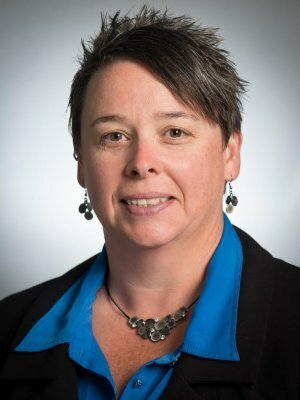 Kelly has taken the Investment Funds Institute of Canada course and has a marketing diploma from the Saskatchewan Institute of Applied Sciences and Technologies. As a sports enthusiast, Kelly has spent many years playing and coaching fastball, basketball and volleyball. She volunteers and works on the boards for several different charitable organizations in the community. Golfing has become her newest passion and she tries to get on the course as much as she can.